As promised I continue with another post on great gift knits that have been recommended to me by Ravelry in my Pattern Highlights section. If you aren’t familiar with your personal Rav’ highlights, you can find it by clicking on the patterns tab. 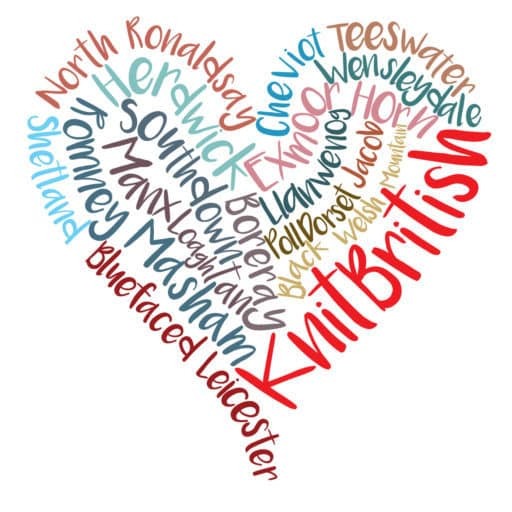 Ravelry uses your favourites, friends and library to select patterns for your attention! 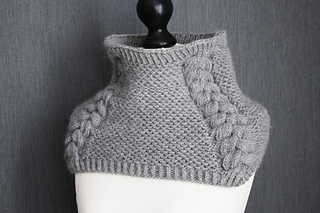 Today is all about cosy necks and shoulders and so let’s get going…. 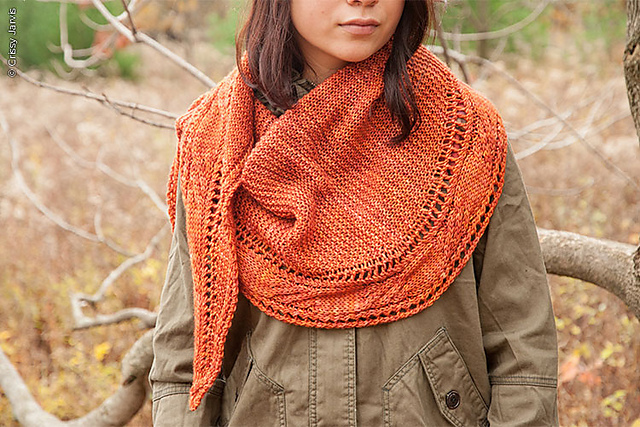 The Elica shawl, designed by Susanna IC, is in the Winter 2014 edition of the Twist Collective. The mere thought of garter stitch and cabling makes me feel warmer! I have knit four or five Susanna IC shawls over the years and there is always such artistry in her designs. I would choose a really pretty and subtle coloured aran for this, all the detail is there in the stitches and anything too strong would ruin that. I’d try Coachhouse Yarns BFL aran pastures to really work well with that pattern. Or how about a lovely solid colour? This is the new worsted spun Heritage Aran from Jamieson and Smith. It is absolutely brimming full of airy smoosh. 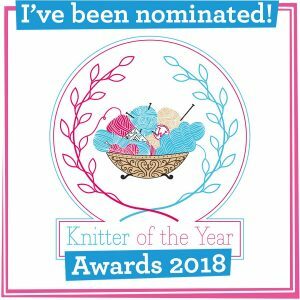 Last year I was really beguiled by Helen Stewart’s Curious Handmade Knitvent collection where she released a pattern each week in the lead in to Christmas. This year she doing it again and Monday saw the opening of window three – The Crisp and Even Cowl. A quick aran weight knit, those cables and laid back style make this an accessory for a man or a woman. I just adore the different colours and the sky is the limit when it comes to picking your favourite combos…make it even more personal with favourite team colours! 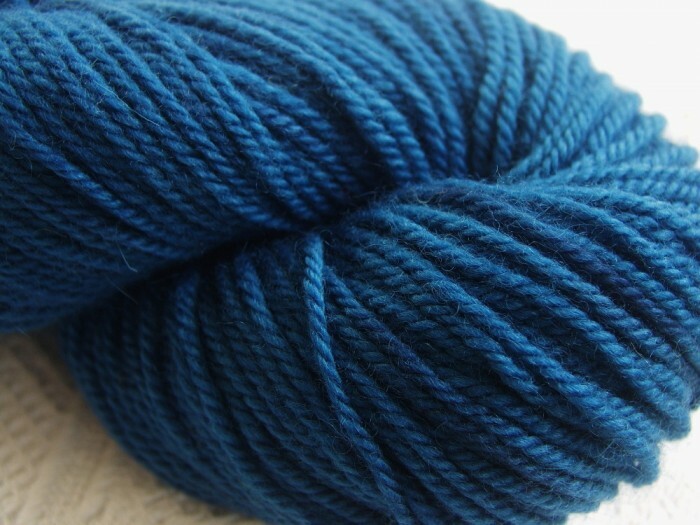 For my yarn choice this cowl would get the Triskellion Yarns Emrys aran treatment! This springy BFL will definitely keep you warm and at £14.00 the yarn will make a really lovely knitted present for your loved one. I love that blue. Blue can be cold, but this is so very cheerful. Another of Helen’s patterns which was recently on my highlights page is her Eden Fell’s scarf, again a perfect unisex knit. The texture of knit and purls create a really lovely effect and it is a great broad scarf, too….let’s keep the skinny scarves for spring! 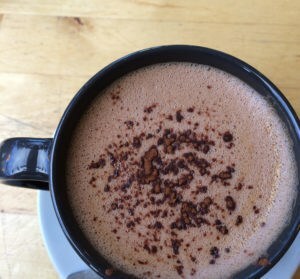 We need the warmth now! 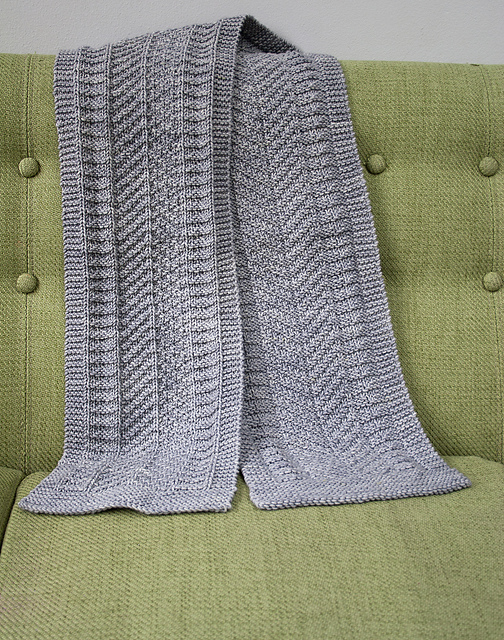 This pattern also calls for worsted or aran weight yarn and that grey is really calling to me. The suggested yarn is Jill Draper Makes Stuff Worsted, but my British alternative would be from Kettle Yarn Co.
Eden Fells is available as a single pattern (matching hat is also available) for £3.60. You can buy the Knitvent collection as an ebook at the momemt, but the patterns will become available singly from 19th December. If you buy the ebook, you are really treating yourself, as well as gifting the knits on! The ebook costs £9.80 and it will feature 5 patterns. Finally, this appeared on my highlights today. 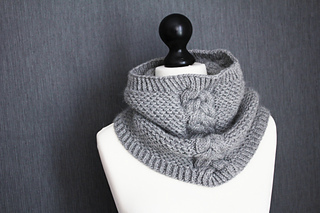 It is the Back to Scowl cowl pattern from Lili Comme Tout. I feel the urge to get this on my own pins RIGHT NOW! How cosy does this look? A versatile cowl with amazing cabling detail, this is knit in chunky weight yarn on 5mm needles and will fly from WIP to FO to wrapped gift in no time at all. Having just knit a hat in Toft Ulysses I can think of no softer or more strokeable British yarn that this for your ‘Scowl’. This yarn is the crème de la crème made from 70% fine Bowmont fleece, with BFL and Shetland, it is warm, luxurious and has amazing stitch definition. 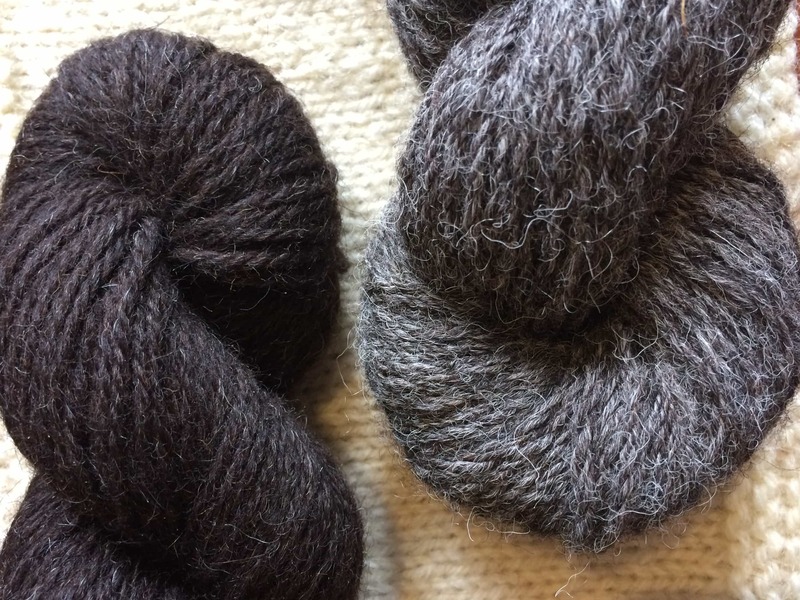 All heavier weight projects, all with glorious yarns to choose from…your giftees – or indeed yourself, if you aren’t gift knitting, like me – will be very spoilt indeed. And, on the topic of gifts I had wanted to arrange a festive themed swap in the KnitBritish group on Ravelry, but time has run off. However, I have come up with a little idea to enable anyone who wants to take part to receive a gift of loveliness from another. The idea is that once I pair you up, you go over to your swap partner’s favourites tab and choose a pattern to gift them. Presumably one can’t go wrong as it is all things that the other person has taken time to favourite! It doesn’t take the same time and effort as a postal swap, but it is a small festive gesture, nonetheless. If you are interested to take part then leave a comment in the thread (and join the group, if you haven’t already) and if enough people want to do it we shall make it so! This is also a good opportunity for me to clean up my favourites and start tagging all my untagged items! Don’t forget we have giveaway from the lovely Mirella of Wool + Bricks and you can win her patterns Amina hat and Khumbu mitts over at this post here. Great for selfish knitting as well as for gifts!